Greece is relatively a safe country with no specific health risks. Although Greece has been declared malaria free, most of the most common health problems are caused by insect bites, particularly mosquitoes. 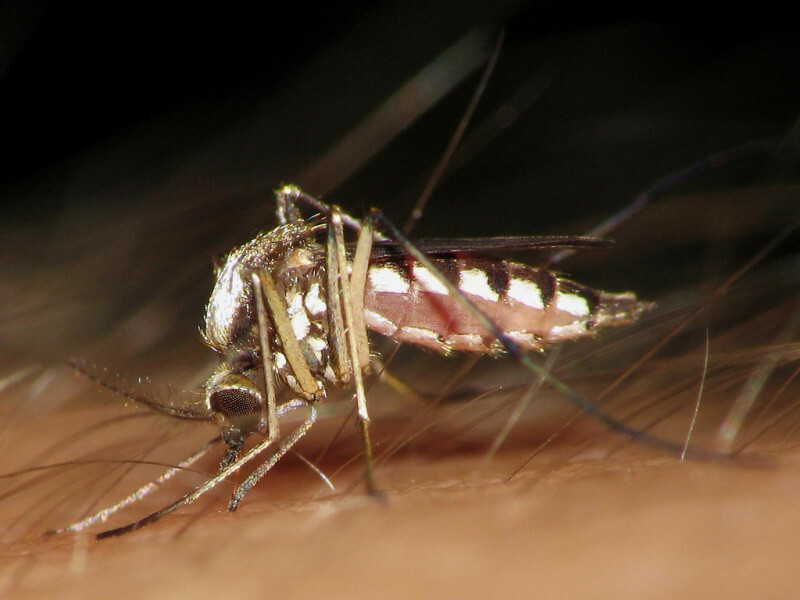 It was reported that Greece is facing an outbreak of West Nile Virus (WNV) in Central Macedonia, causing 92 cases of infection and 8 deaths as of August 2010. The virus is carried by night biting Culex mosquitoes. There is no known treatment for the virus so extreme precaution is advised, especially when going outdoors or walking through forested areas. Use of insect repellents containing 25% to 50% deet or 20% picaridin is highly recommended. A life threatening viral infection transmitted by ticks is Crimean-Congo hemorrhagic fever. Other insect bites that should be prevented are tick-borne encephalitis (TBE) and leishmaniasis, which are spread through tick and sand fly bites. Wear long sleeves, long pants, and boots when travelling to rural or forested areas. During summer, keep in mind that the sun radiation and heat in Greece may be intense and temperature may be scorching. Foreigners not used to such weather should drink lots of water and use sunscreen protection. Tap water in urban areas like Athens is drinkable, but expats are advised to drink bottled or boiled water in remote areas or in any outlying islands of Greece. Having private health insurance in Greece will give immediate access to private hospitals in cases of emergency. Public hospitals tend to be overcrowded and with long waiting lists. Prior to relocating, determine the coverage of your international health insurance plan to determine if payments are to made directly to providers or reimbursable.